As time goes by it’s becoming clearer that the future of the automotive industry is in many ways electric. 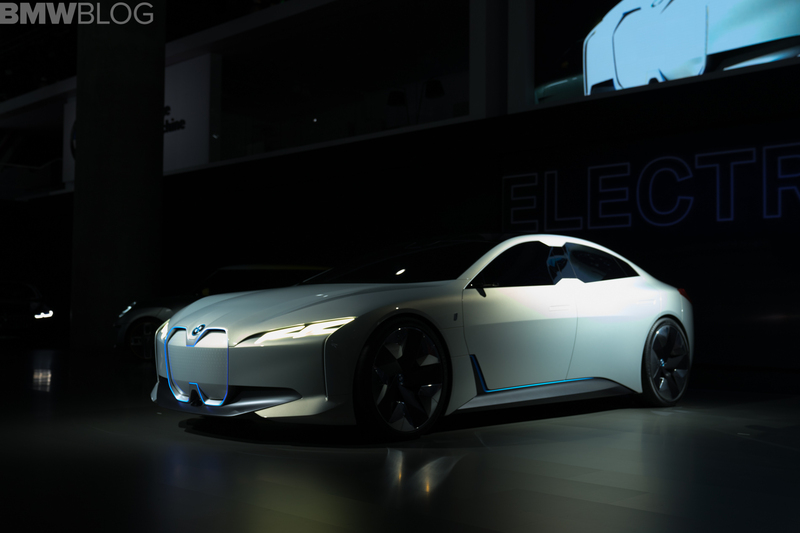 That said, BMW has already announced plans to bring out 25 electrified vehicles by 2025. Some have rushed to criticize the brand though, saying it is making slow progress while other car makers, such as Tesla, are making strides by comparison. 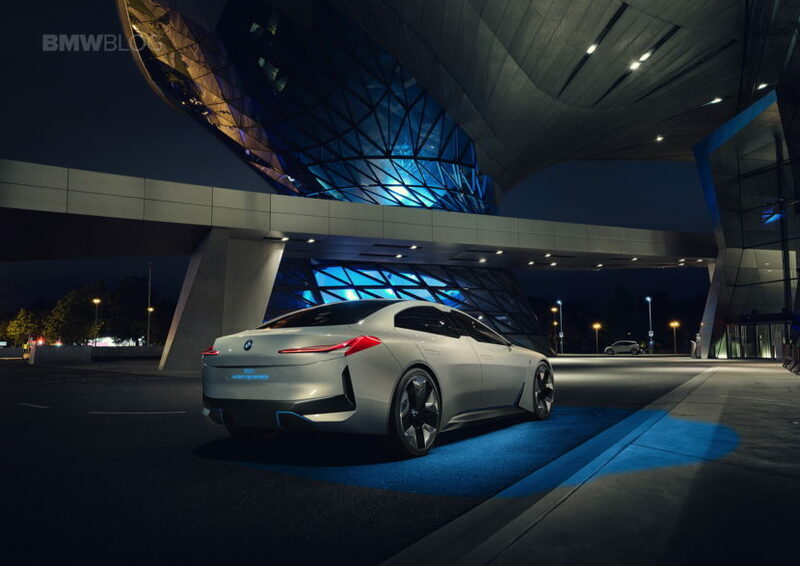 It may seem like that from the sidelines but BMW has a different approach when it comes to car development. That translates into the experience accumulated over the last 100 years, one that allows the Bavarians to better assess all the aspects about developing and manufacturing a car, be it electric or not. In a recent interview with Bloomberg, the BMW CEO talked about the hiccups Tesla encountered on the road to mass production and even offered some insight into what went wrong. After all, BMW makes more cars in two weeks than Tesla managed over the course of the whole last year. Talking about the said issues, BMW’s production chief Oliver Zipse said complete automation isn’t recommended as the human brain can’t yet be replaced when it comes to flexibility. “Producing cars in cycles of 60 seconds: That is the deciding factor. To fully automate the assembly process is not our goal, because the human being with its unique properties is unbeatably flexible. Maybe there’s more leeway in the top-end market segment above 100,000 euros ($118,000), but as soon as you enter market segments with volumes like the 3- or even in the 5-Series, keeping costs under control is paramount. You can’t allow yourself to have inefficiencies there,” said Zipse. “We are preparing our car architectures and our factories to flexibly integrate this technology. For us, creating that flexibility is the most efficient way to profitably offer electric cars. We don’t know exactly how demand for electric cars will develop, so flexibility is crucial. 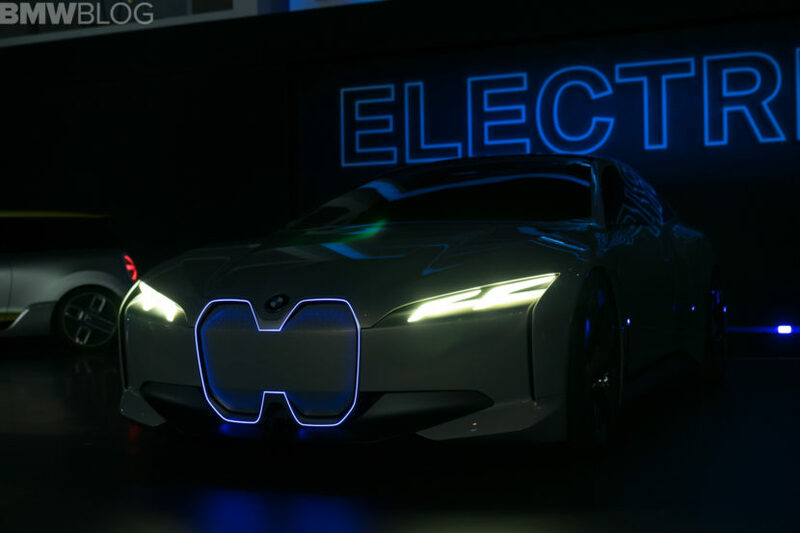 The future market demand for electric cars isn’t’ an exact science,” he added, showing why BMW is definitely taking its time with EVs, as there are plenty of sides the wider audience doesn’t know about. After all, we’re still talking about a German car maker here which has been in the business of making cars for over a century.